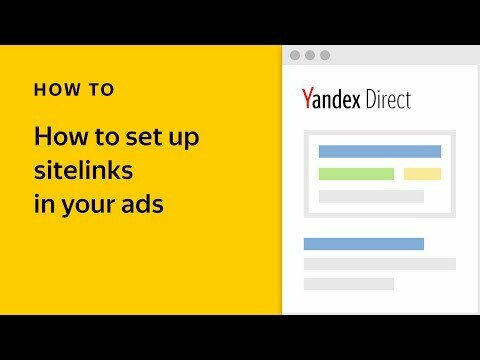 You can now combine phone numbers and email addresses from your CRM data in one file to create segments in Yandex.Audience. 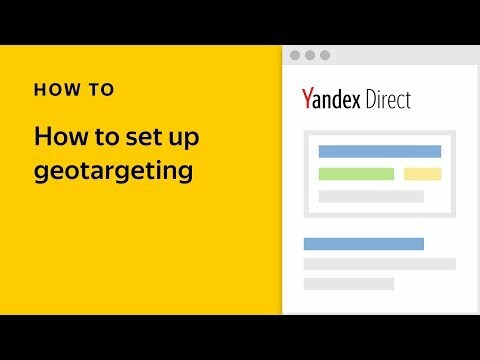 This means segments based on CRM data are available to far more advertisers than before — these two sources make it much easier to reach the required 1000 data strings to create a segment. 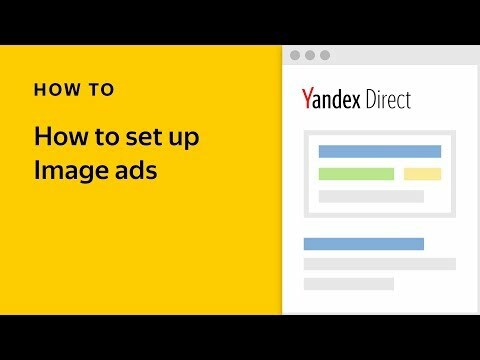 If you are not currently using CRM segments in Yandex.Audience, this newly simplified process gives you a great reason to try. The columns in the CRM segment file are optional, and it is up to you whether to combine data: you can create combined CRM segments, or separate ones for only phone numbers or only email addresses. In practice, this means that CRM segments will soon replace the separate types – Email addresses and Mobile phone numbers. In about a month's time, we plan to remove the option to create them. Any of your previously created segments will continue to function as usual. If you would like more detailed information about CRM-based segments, take a look at the help section.